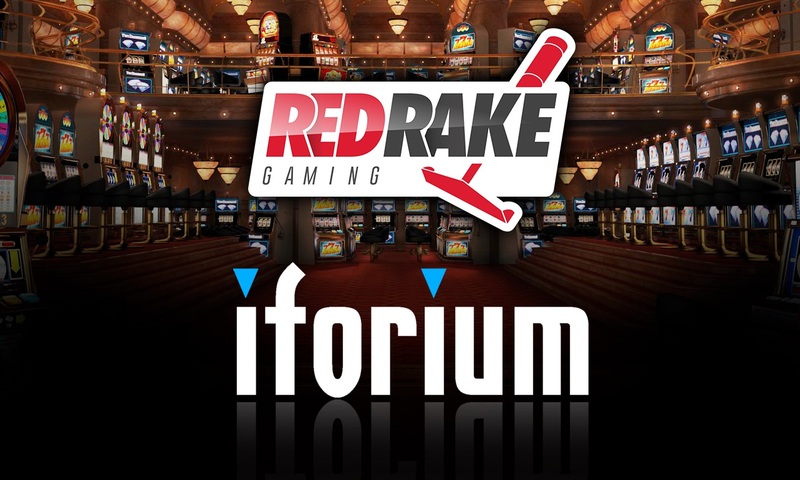 Online casino aggregator Iforium has completed the integration of Red Rake Gaming to its Gameflex platform. The full suite of Red Rake Gaming content including 40+ slots and video bingo titles is now available to all Gameflex operators. Gameflex is Iforium’s innovative casino aggregation and seamless bonusing platform. It combines over 5,000 games from 50+ gaming vendors and is available to multi-channel operators via a single and seamless API integration. Red Rake Gaming is a premium casino games developer which supplies its games to social and real money operators. 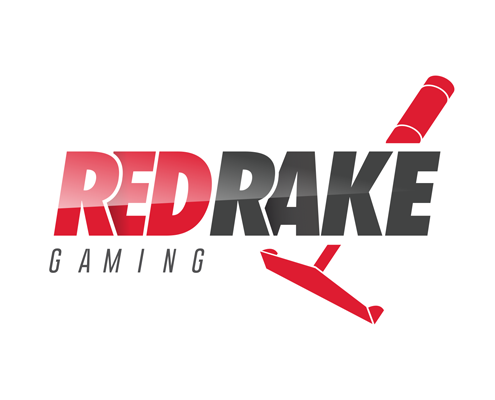 Red Rake current portfolio contains +30 slots and +10 video bingos of top graphical and sound quality with unique and well-balanced mathematics. Red Rake’s games and RNG have been audited by several prestigious independent testing houses and are featured by a number of licensed operators. Red Rake has presence in regulated markets like Spain and Belgium and have plans of entering some others such as Italy, UK and Romania during 2018.